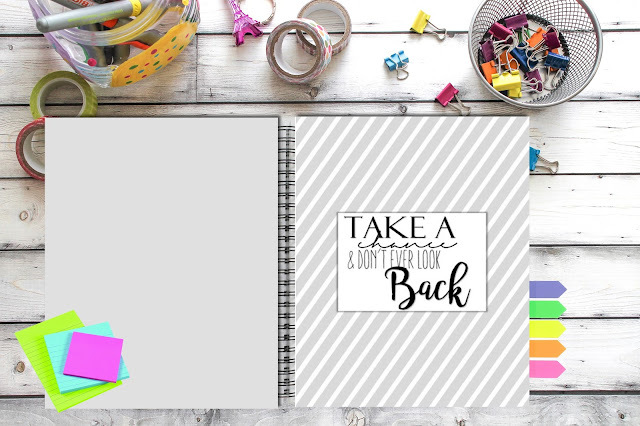 I am ADDICTED to planning and being the junkie that I am, I needed to design a planner that would fit my everyday life. Not to mention I have been seeing ALL those cute planner stickers floating around and really wanted to incorporate that into my design! Introducing the ONLY planner you will ever need! (THIS PLANNER IS UNDATED so you can literally use is OVER and OVER and OVER!!! 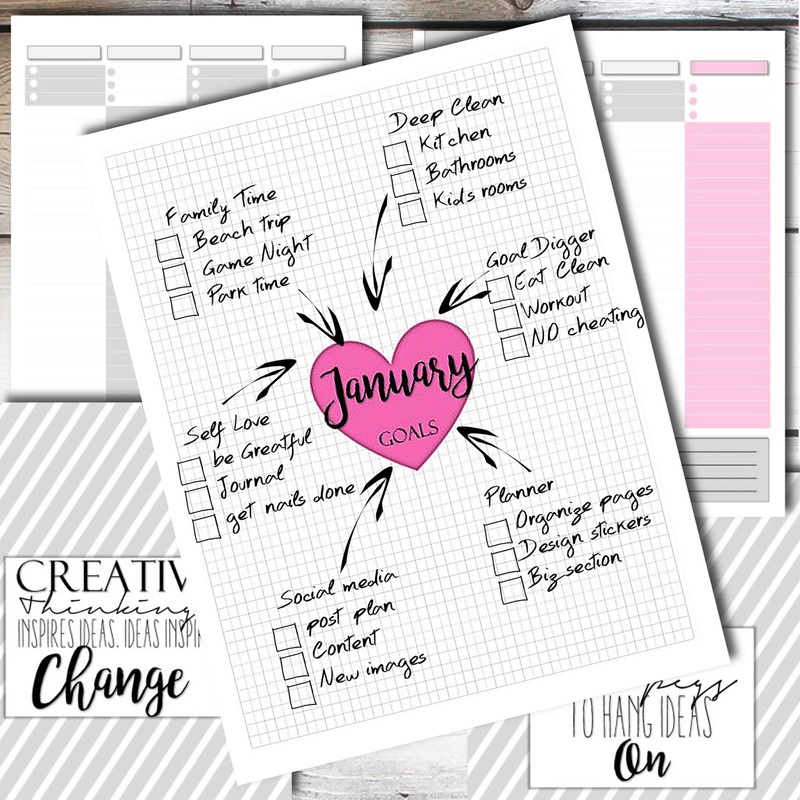 The best part about this planner is all my FREE downloads to come will fit right in with it! I will also be doing a monthly free sticker printable download!!! 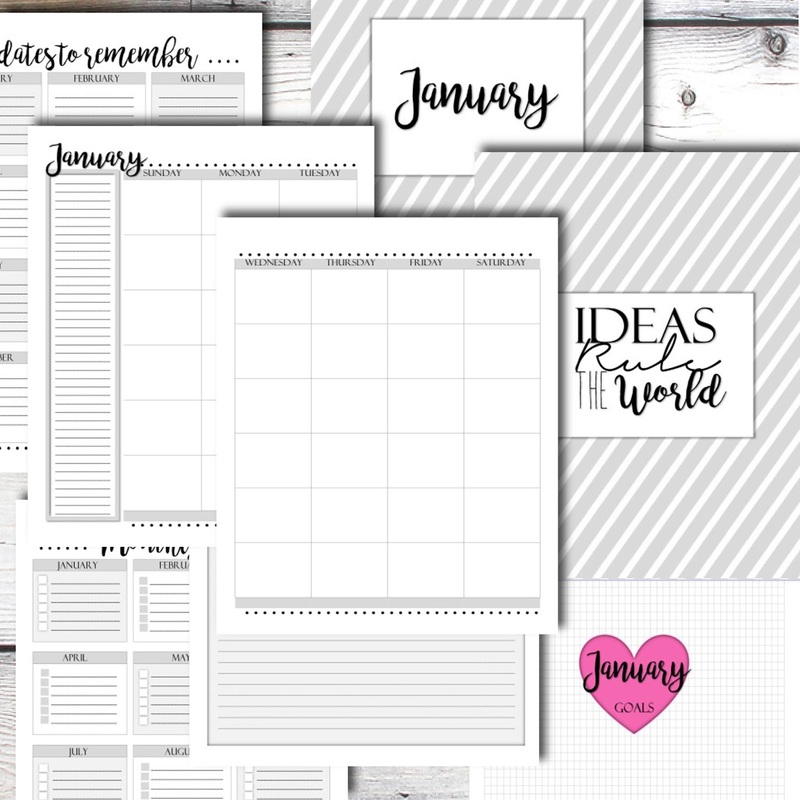 12 Month over view "Dates to remember"
12 Month over view "Monthly goals"
You will get 3 zip files (Full size and A5 sized planner sheets) I have been playing with sizing so I am adding the A5 sizing for all of you have have been asking for them! This planner was designed to be printed double sided (to conserve paper). You can print the complete file or just print the sections as needed. 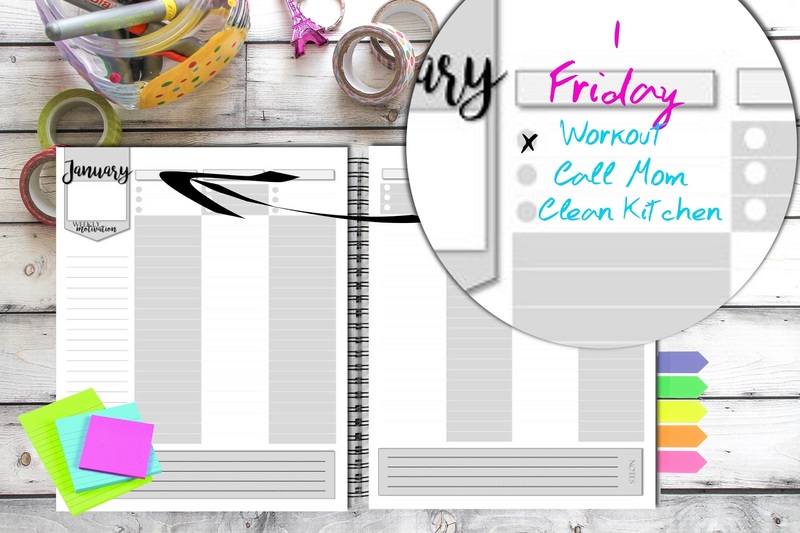 I've been looking for a planner kit to declutter my schedules. I might have found something special in this kit planner, for one, the layouts are awesome and on every page in a monthly order. 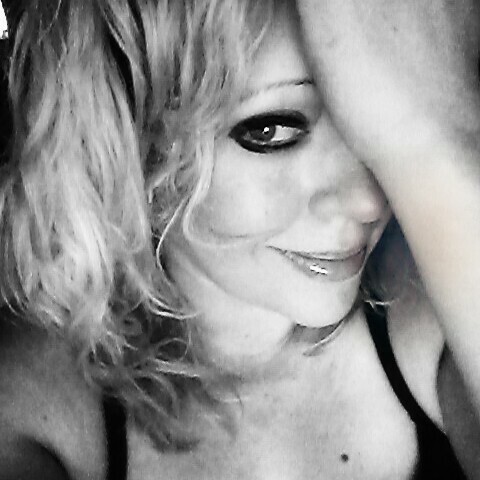 It will definitely help me organize with my monthly look out for some essay writing companies for my blog. It will also motivate me if maybe I feel like uninspired not to do anything as the kit has a cover quote, a different mantra for every month. Hey, here you'll find info on how to overcome writer's block! I may have discovered something uncommon in this pack organizer for one, the designs are wonderful and on each page in a month to month arrange. It's been a joy for me to scrutinize such a helpful article. I appreciate examining incredible substance Do My Homework For Me and it's one of them.